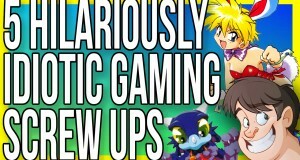 Guru Larry takes a look at five cases of business decisions in gaming that went hilariously wrong, many of which have been forgotten, until now! 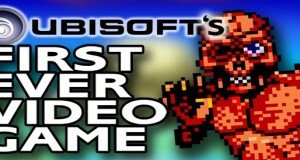 In this episode of Fact Hunt, Guru Larry looks at five video games, that bizarrely were ported to the same system/console, not once, but Twice! And all for incredibly insane reasons! Ever felt a game was so hard, it was impossible to beat? 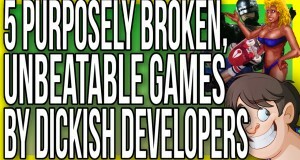 Well this viral episode Guru Larry takes a look at 5 games that litterally were, just because the developer couldn't be bothered to finish them!!! 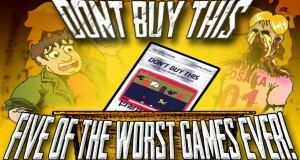 Guru Larry takes a look at one of the most British games possible, an 80s publisher who received terrible submissions, but rather than reject them, stuck them all on a tape for the world to laugh at how truly awful they are! 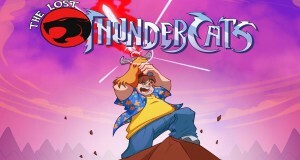 Did you ever wonder why there were never any ThunderCats video games ever released for the 1985 series? Guru Larry does some digging to uncover there were actually THREE, two of which were never released! Guru Larry's back with another Fact Hunt! This episode, Larry looks at four horrible patents and trademarks that have stifiled the entire video game industry. What did we miss out on thanks to these patents? Check out Larry's Video! 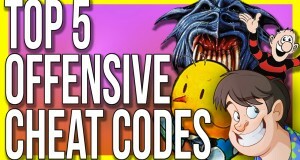 It's Guru Larry again with another Fact Hunt, This episode Larry takes a look at quite possible THE most triggering tricks in gaming, but not the cheat itself, but the actual code you enter that's the offensive part. Guru Larry returns with the 100% original researched, Fact Hunt!!! 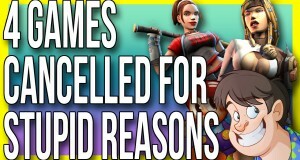 This episode Larry takes a look at well loved video games that were axed to the most insanely idiotic reasons possible. 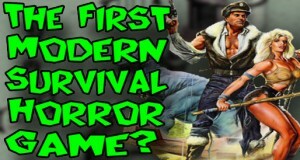 Guru Larry takes a look at Ubisoft’s first ever video game, which coincidentally is also the first game in their Zombi series, Bet you didn’t know it streched that far back!